Our Board meetings are open to the public. We welcome your input! Public comment is taken at the beginning of each meeting. 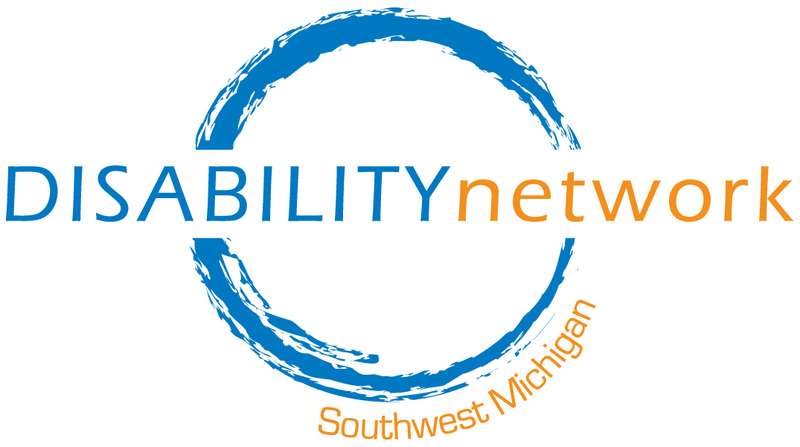 The Board meets the 4th Monday of every month (no meeting July & December) from 5:00 p.m. – 7:00 p.m. at Disability Network’s community building in Kalamazoo. For more information, or to request an accommodation, contact Margaret at (269) 345-1516 x101.